Brazil has had its ups and downs in recent years. Now that the recession is finally over, what lies ahead for its busiest port? Brazil is big. The world’s 5th largest country by landmass is actually larger than the contiguous United States (the U.S. is the 4th largest thanks to Alaska). It’s also the world’s 6th most populous nation at 208 million people. And it’s a good trading partner — the United States Trade Representative’s office reported a $22.3B USD goods and services trade surplus with Brazil in 2016; the combined trade volume (imports and exports) between the two countries was $88.2B. Brazil also enjoyed its own $51B worldwide trade surplus in 2016, exporting $191B against $140B in imports. And counting: thanks to higher commodity prices and lower inflation, the world’s 9th largest economy (with a GDP of $1.8T) is expected to enjoy 2.3% growth in 2018. Enter the Port of Santos, the largest and busiest container port in Brazil, and the 4th busiest in North and South America combined. It’s a key player in Brazil’s growing trade with the U.S., China and the European Union. Located some 50 miles (80KM) from the country’s most populous city São Paulo, the port handled 3.85 million TEU (twenty-foot equivalent units) in 2017. While Brazil continues to be the world’s #1 coffee exporter, today automobiles, machinery, orange juice, and soybeans are among the port’s main exports. So besides containerized cargo, the Port of Santos features a wide variety of bulk cargo-handling terminals—both solid and liquid. However, Brazil is just now emerging from a crippling recession. The Port of Santos has likewise had its share of challenges. So what lies ahead for Brazil’s #1 port? Here are some factors to watch. The Port of Santosfaces two major challenges: access to and distribution within the port. Because of the port’s operational volume, it’s forced to deal with a considerable amount of congestion on the roads and railways. The port’s “flow bottlenecks” can be categorized into four different areas: flow problems, rail constraints, the poor utilization of maritime terminals capacity, and access congestion. A number of solutions are under review. These include deepening channels, applying intelligent transportation systems technologies, and better truck storage facilities. Spurred by the growth of the city of Santos, these expansion plans are scheduled to be implemented by the year 2024. According to CODESP, these improvements projects will enable the port to move three times more cargo—from the current 97.2 million tons to 230 million tons. General cargo is expected to account for 53% of this volume, solid bulk for 30%, and liquid bulk for 17%. The customs officers’ trade union of Brazil had a strike for higher wages in mid-April. Only emergency and medical-related cargo where allowed to pass through during the strike. Customs officers also slowed down their activities on days they did not strike by physically inspecting all containers that transit the port, rather than the normal few. Containers were detained for up to 14 days, resulting in higher shipping and warehousing costs. As the cargo volume continues to increase at the Port of Santos, strikes or other crisis situations can have a major impact on the port and cause significant delays. The port is also slowly recovering from a country-wide truckers strike. Truck drivers were protesting, among other things, frequent fuel price readjustments and deferred freights. The devastating 10-day strike ended when President Michel Temer met most of the demands of the Brazilian truckers’ union. The government accepted a national minimum road freight tariff without the approval of the National Congress. 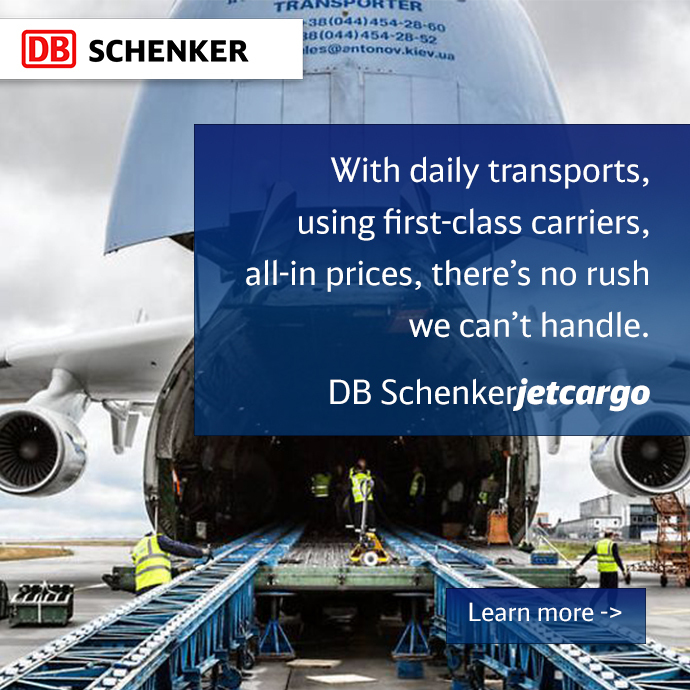 In terms of cargo flow and supply, the situation is almost normalized. However in economic terms, the aftereffects of the strike continue to linger in many sectors. At the 2018 Intermodal South America Trade Show, Brazil’s Minister of Transport Mauricio Quintella emphasized that billions of dollars of port, railroad, and airport privatizations are on the agenda. Significant investment is already in the works. For example, the Port of Santos will be receiving a much-needed financial “shot in the arm” by Dubai-based DP World, who last December completed the acquisition of an additional 66.67% stake in Empresa Brasileira de Terminais Portuários in Brazil from Odebrecht Transport (OTP). This transaction increases DP World’s shareholding to 100% and the terminal will be rebranded to DP World Santos. DP World Santos is the largest Brazilian private multi-modal port terminal and operates in the Port of Santos.The terminal has strategic access to sea, road, and rail, and 90% of the cargo is destined for Brazil’s most populous city, São Paulo. DP World has become a major player in the South American infrastructure sector with a network of container terminals in Peru, Dominican Republic, Argentina, Ecuador, and Suriname. So a hangover from the recent recession, land infrastructure bottlenecks, and labor disputes — past and present — continue to challenge the Port of Santos on one side of the equation. On the other side: a rebounding Brazilian economy, increased trade with China, Europe and the United States, as well as increased investment in the port thanks to privatization. 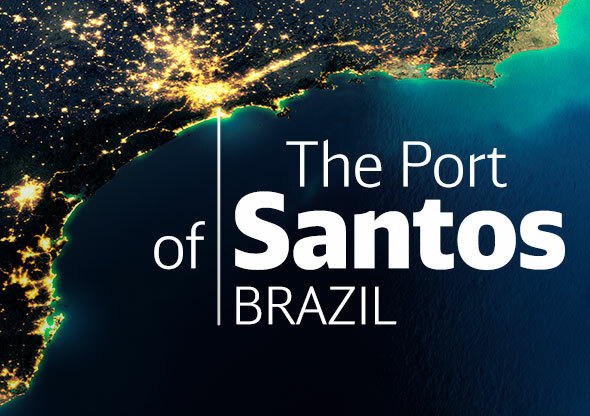 These long-term positive factors should ensure that the Port of Santos will continue to grow, playing a vital role in Brazil’s economic future. Take 5 - What Does the Connected Manufacturing Environment Look Like?